Wear the Pitville full zip fur-lined Macaroni hoodie this season and enjoy next-level comfort and warmth. We have combined our Big Mac fabric - our thick, extra chunky version of our iconic Macaroni sweatshirt fabric with a super-soft luxurious plush fur lining for the most snugly feeling imaginable. Don’t shy away from the cooler weather this season, wear the Pitville and look fantastic while feeling blissfully comfortable even when temperatures drop and those chill winds blow. Excellent jacket and lovely and snug and feels really nice. I love my fleece lined jacket. 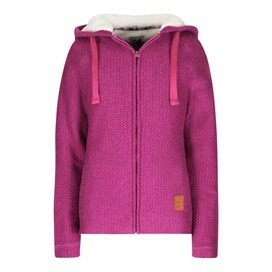 It is so warm and cosy and smart too..
Quality product. Very warm and cosy. Arm length too long for me but the sleeves can be turned back. Very pleased with this Hoodie - good fit and a great price in the sale. Sleeves are a bit long but can be turned back. 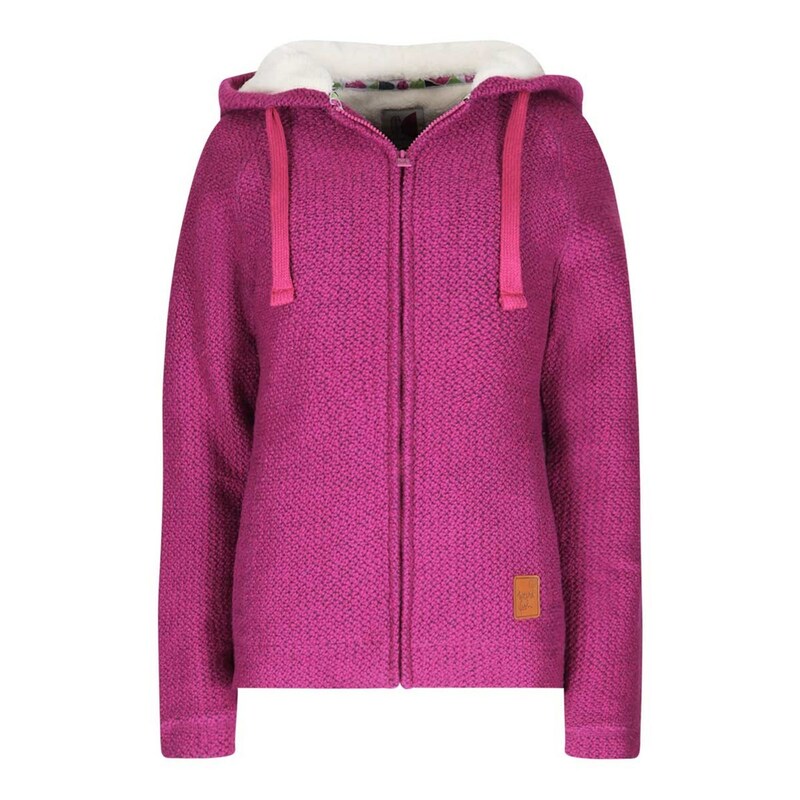 This hoodie is very heavy and warm so don't pack it in your hand luggage - just wear it. It arrived very quickly after placing the order. I love it.